The first consideration is for quality and not always price since a high quality commercial window tinting film will last for years. Purchasing a low grade window tinting film that will only last a couple of years will cost you more money in the long run since you will have to replace it. There are many companies that offer high quality window tinting films in the marketplace today. 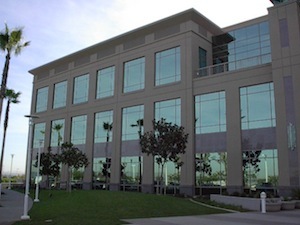 Starco Distributing is one of the best companies of window tint for commercial buildings. They offer high quality products and have excellent service.